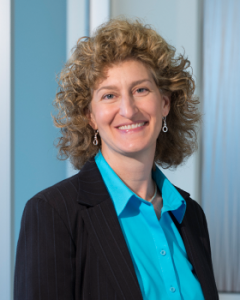 As a Senior Portfolio Manager and Property Management Director, Amy Mayer brings 25 years of industry experience and expertise to Trinity Capital Advisors. She currently leads a team of 16 professionals and manages over three million square feet of our portfolio, including Morrisville’s Perimeter Park. Prior to her work with Trinity Capital, Amy served as the asset manager for a major REIT, managing over six million square feet of industrial, office, and retail property in the Triangle and Norfolk, VA, with annual revenue of $62 million. Amy earned a BS and MBA from Meredith College in Raleigh, NC. She is a licensed broker in North Carolina, and holds the CCIM (Certified Commercial Investment Member) and RPA (Real Property Administrator) Designations. She is an active member of the Building Owners and Managers’ Association (BOMA Raleigh-Durham) and Triangle Commercial Real Estate Women (TCREW).